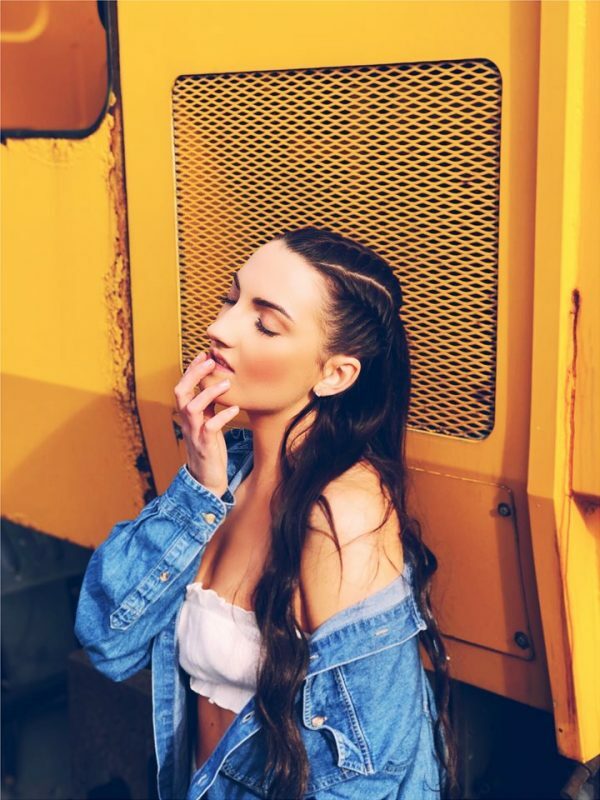 Cici-Rose – Don’t Take It Personal – Single Review | The Ark of Music – The best music in the world…you never knew existed. SPOILER ALERT: We’ve just unearthed our first 2019 Top 10 Single candidate of the year! Ladies & gents, we give you, Don’t Take It Personal (a cover of the fantastic original by, Lyrica Anderson), by up and coming vocalist, Cici-Rose, a recording artist and in-demand session singer who’s already worked with the likes of Katy Perry. This smooth, down-tempo remake is profoundly worthy of its highly respectable predecessor, as Cici-Rose’s voice comes off clean and more than able to serve the genre. With this production team behind her, we will anxiously await her original material. 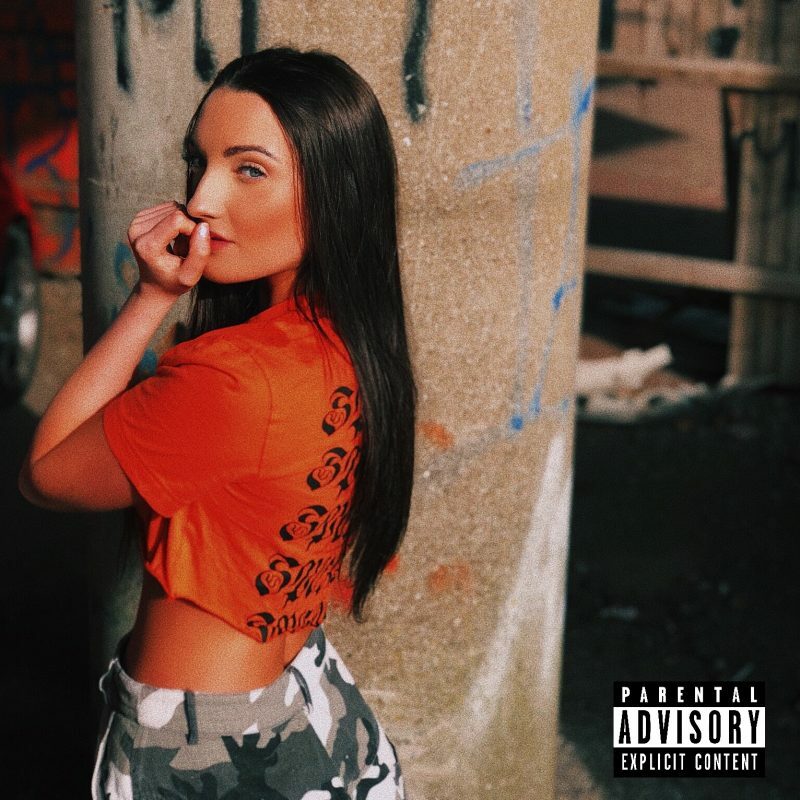 BELOW: Listen to Cici-Rose’s new single, Don’t Take It Personal, and connect with her website and social media platforms. Please support Cici-Rose by visiting her online, and playing, downloading, and/or purchasing her music, or attending a live show! And, as always, thank you for supporting real music!